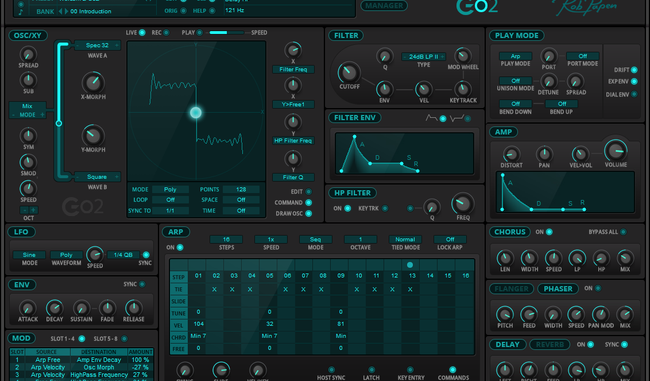 Rob Papen Go2 Synthesizer Review: Powerful Synthesis That Is Easy-To-Use! 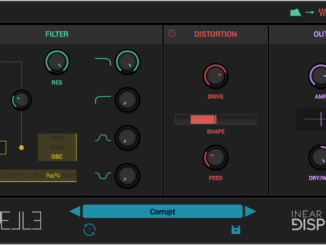 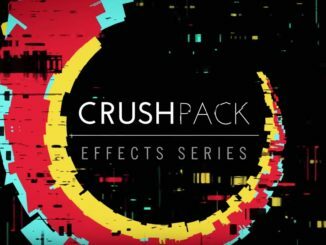 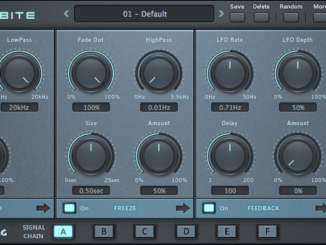 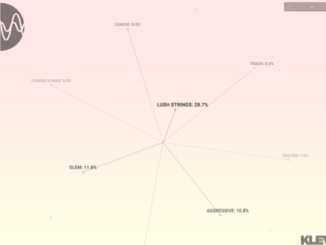 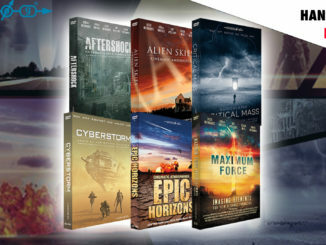 Native Instruments CRUSH PACK Effect Series Review – True Distortion Sound Design Plugins? 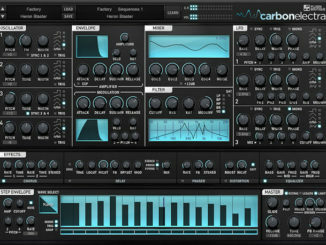 Plugin Boutique’s second instrument plugin is Carbon Electra, a modern four oscillator subtractive Synthesizer with a modern feature set. 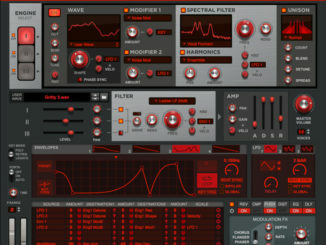 For limited time, you can save 50% OFF on the Carbon Electra Synthesizer. 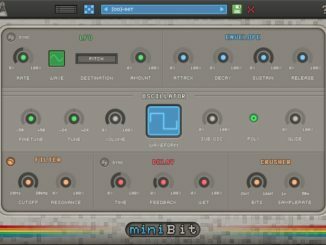 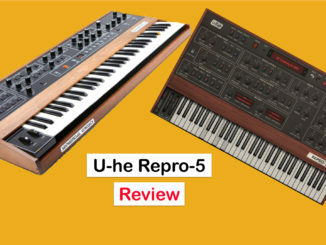 AudioThing MiniBit Synthesizer Review – It Takes You Back To The Time Of 8-Bit Retro-Gaming Consoles Sounds!